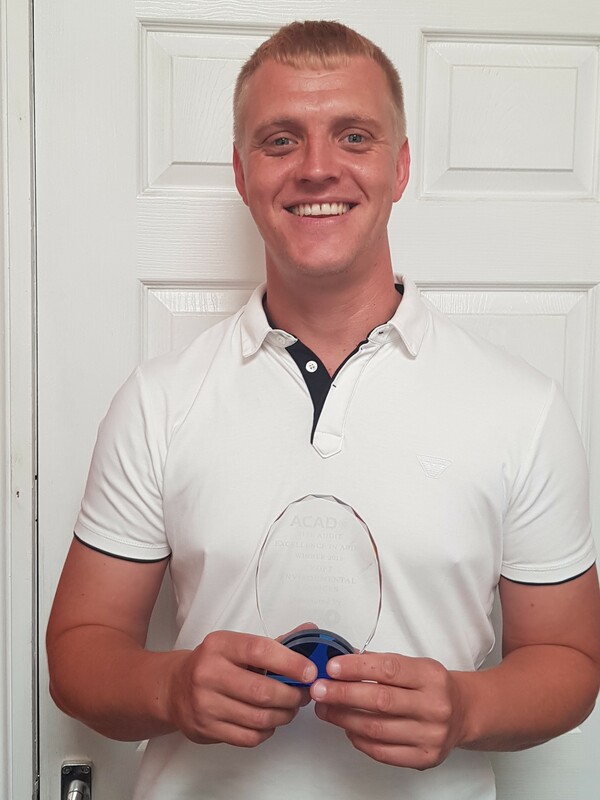 Congratulations Jason Crofts on winning the ACAD Audit Awards last week! This is not the first time either as in 2017 Jason achieved a perfect 100% audit from ACAD and received an Excellence in Audit trophy awarded to only 15 companies nationwide! This was an unannounced audit which tested Jason’s experience and knowledge on asbestos removal. The works included multiple enclosures and non-licensed work. One enclosure was live during the audit and this involved the opening of a void in a floor void to establish ACM and remove as necessary. An initial smoke test of the enclosure had been conducted and even though removal works hadn’t started, the operative was in full face respirator, PPE and negative pressure unit switched on as an extra precaution whilst sealing the floor void was done. Once complete a second smoke test was undertaken and witnessed by an analyst. Everyone here is extremely proud of Jason and his dedication for the work. Here at Croft Environmental, we have recently received a 3 year license from the HSE and this is to be commended. You can view more details about our new asbestos removal license on our previous article.